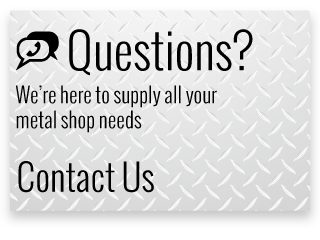 Celebrating over 20 years in business, locally owned and operated company Metals ‘R’ Us continues to put the spotlight on product variety, quick delivery and reasonable prices. Metals ‘R’ Us is a Dartmouth-based company which has the largest variety of mill-certified metals in eastern Canada. 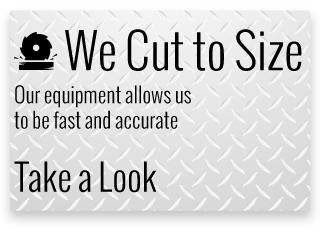 We specialize in cut-to-size metal products. Our in-stock products include a variety of pipes, tubing, grating, bars and other products made from steel, stainless steel, aluminum, brass, copper, lead, chrome, rotocast and zinc. We have also invested in computerized equipment so metal orders can be cut to cut to size quickly, efficiently and accurately. 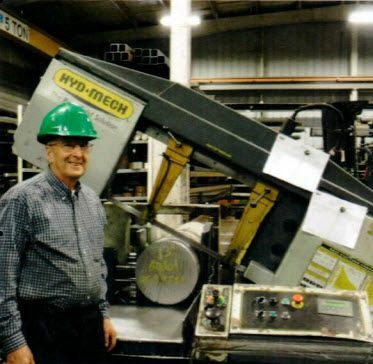 Rodney Burns, President of Metals ‘R’ Us, has been working with metals for most of his working life. In 1984, he started Rod’s Machine Shop in Dartmouth. When one of his largest suppliers of cut metals, W.A. Moir, went out of business in 1992, Burns bought a lot of its stock and hired some of the sales staff. He officially unveiled Metals ‘R’ Us in 1997. His son Melvin became the owner/operator of Rod’s Machine Shop. Today Metals ‘R’ Us has nine employees, brisk sales and a great reputation. “Time is always an issue in the metal industry,” says Burns. The company appreciates the exceptional courier system in the region, which makes it possible for customers to order in the morning and receive their order in the afternoon. 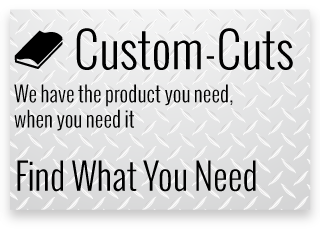 Call us today to learn more about our products and services.